Chief Minister Chandrababu Naidu has announced that a one-day hunger strike will be held in protest against the injustice of Andhra Pradesh. On his birthday, Chandrababu is going to do hunger strike on 20th of this month, Chief Minister Chandrababu Naidu is going to do strike on 20 of this month, protest against the government's unfairness to the state in the implementation of division guarantees, special status and other matters. The decision was taken to conduct a protest in Indira Gandhi Municipal Corporation Stadium in Vijayawada city on Sunday. The schedule for this strike was released. 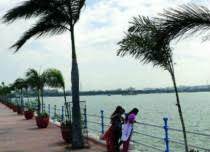 CM Diksha will be taken up at Indira Gandhi Municipal Stadium in Vijayawada. He decided to sit in the mornings at 9 am. After the evening, Dalit Tejam-TDP would participate in the public meeting. Chandrababu suggested that the TDP leaders should take strike in constituencies, mandal and district centers on the injustice of the state. 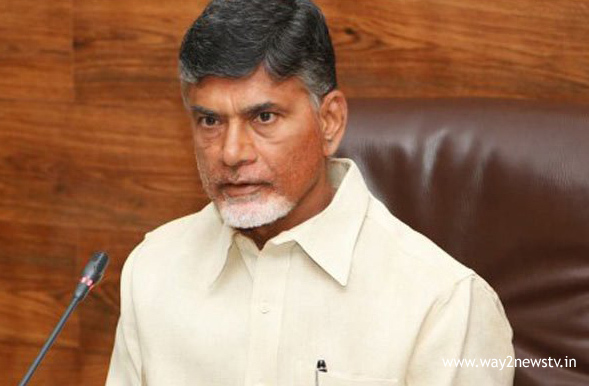 The TDP Coordination Committee meeting on Monday said that it will finalize the procedure. Chandrababu conducted teleconference on Sunday with village and zonal level leaders regarding the strike. Nearly 500 TDP leaders participated in this teleconference.